At least 16 people were killed and dozens more injured after lightning struck a Seventh – Day Adventist church in Rwanda , a local official said Sunday. 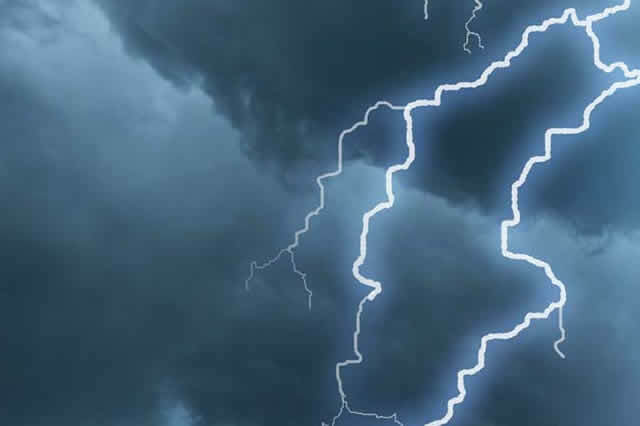 Fourteen victims were killed on the spot as lightning hit the church in the Nyaruguru district in the Southern Province on Saturday , local mayor Habitegeko Francois told AFP over the phone. Two others died later from their injuries , he said . He added that 140 people involved in the incident had been rushed to hospital and district health centres , but that many had already been discharged . “ Doctors say that only three of them are in critical condition but they are getting better,” he said . According to the mayor , a similar accident took place on Friday when lightning struck a group of 18 students, killing one of them .